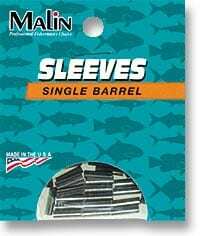 Malin Single Sleeves are U.S.A. made and are of the highest quality. They are available in nickel plated or black oxide. All sizes and quantities are available. 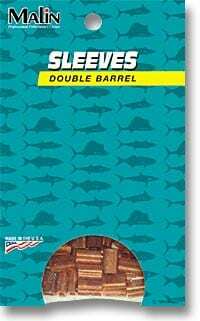 Malin Double Sleeves are U.S.A. made and are of the highest quality. They are available in natural copper, zinc or nickel plated and black oxide. All sizes and quantities are available.